A political thriller starring George Clooney, Ryan Gosling and Philip Seymour Hoffman should be the stuff of dreams but something holds this movie back. It is a very competent film and at no points is it ever bad or boring. It just doesn’t feel like it is doing anything special or shedding any new light on the political world. The presentation of the movie is very slick and well written. From the beginning you see how well it captures the stylised world of politics, from speech writers, spin-doctors and underappreciated interns all living a glamourous life on the campaign trail. 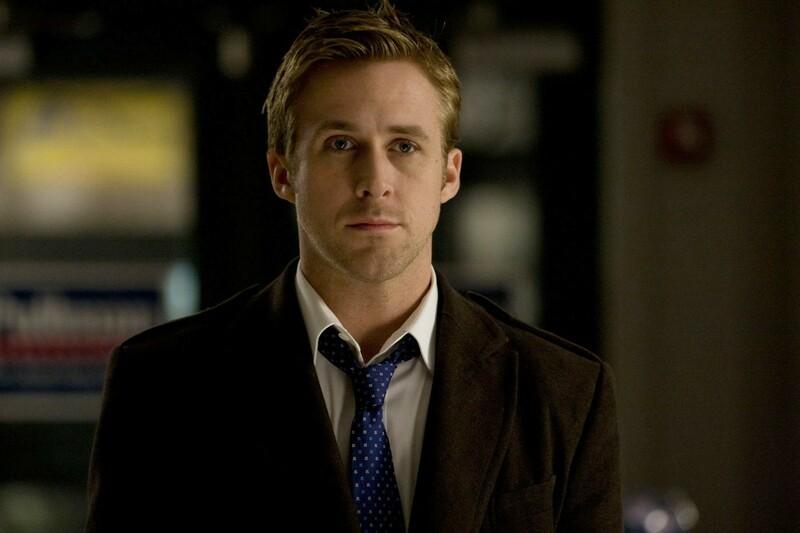 Encompassing this well is Ryan Gosling, who does little to stretch his acting muscles here but gives a performance worthy of the material. 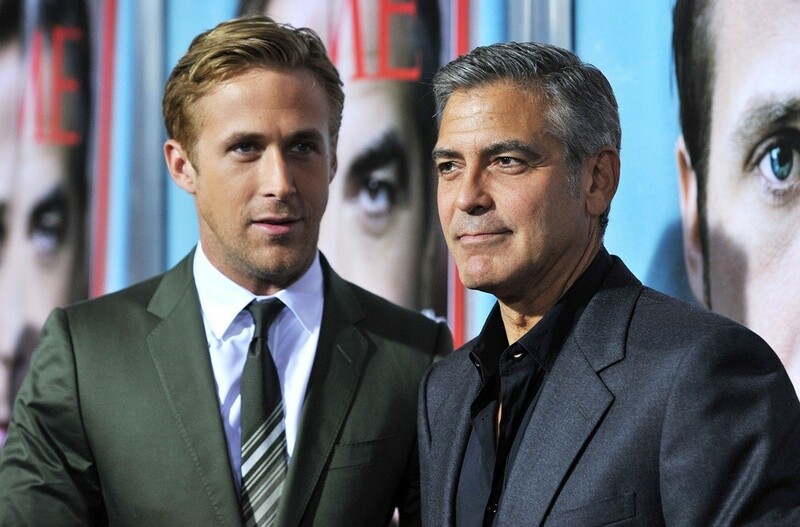 The more interesting choice is Clooney as Governor Mike Morris. The idea of the “perfect” Hollywood actor playing a potentially “perfect” political candidate is one to savour and could have been developed much further had the focus not been on the background staff instead. Luckily this staff consists of acting heavyweights like Hoffman and Paul Giamatti who play two sides of the political battleground. Again, this is great in principle but is never given enough time to be effective and could have been the better focus of the movie. Instead, what we get is a film about how dirty politics is and how it corrupts even the most idealised of people. What we get is nothing new and if you have watched any political movie of the last 50 years or are an avid watcher of House of Cards, all of this will be more than familiar and has been done much better elsewhere. Not that this is ever bad. 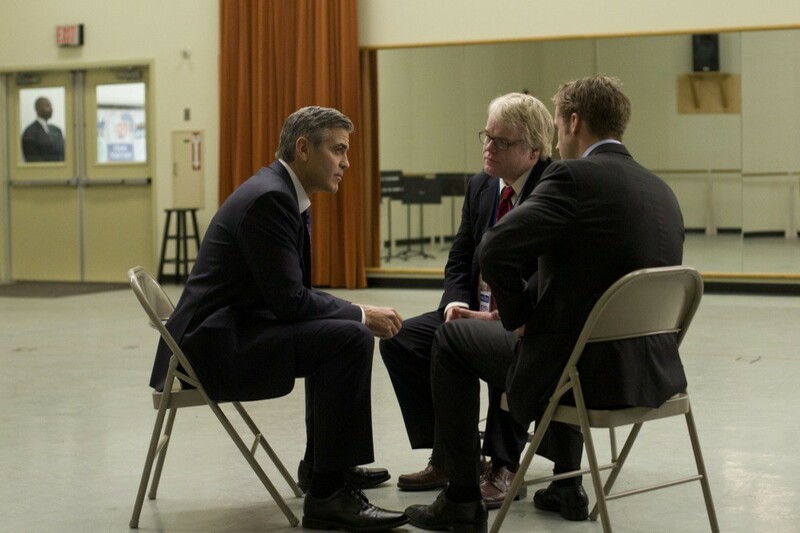 Clooney has written and directed a very competent look at American politics. It just doesn’t offer anything new and is wrapped-up in a very neat package which doesn’t take any particular risks. You’ll enjoy it but it won’t offer anything even the casual movie fan won’t have seen before. Overall, Ides of March is a well-made, well-acted and very well-cast political thriller that delivers a clear, well-written story. Unfortunately it offers nothing new or particularly ground-breaking which is a shame considering the potential cast on offer here.